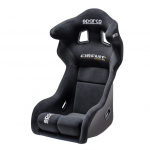 Professional racing seat, fibreglass sheel and large shoulder harness slots. Sparco Circuit II LF seat Sparco lightweight, rigid shell. 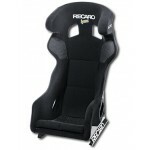 Seat with integrated head protection. No-slip fabric for shoulders and cushion. 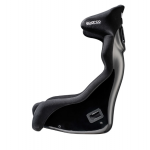 Smooth and slim backrest for an high lateral support. Lateral fixing (290 mm). Track races use. Flame retardant fabric. FIA Approved. 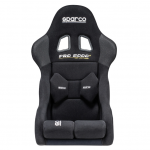 Sparco Circuit LF seat Sparco lightweight, rigid shell. 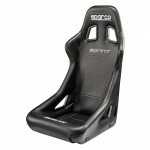 Seat with integrated head protection. Non-slip fabric for shoulders and cushion. Smooth and slim backrest for an high lateral support. Lateral fixing (290 mm). FIA approved. 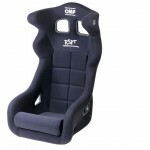 OMP Champ-R Seat Fibreglass shell seat, gel-coated, with big harness slots. Upholstered in velour, removable back and leg cushion. Hans compatible. Colour: black. 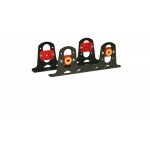 Weight 8.90 kg 5 harness slots, fixing side (type W). 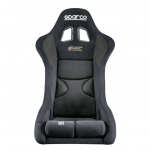 Sparco EVO II LF Seat Fiberglass seat in three sizes Non-slip fabric for shoulders and seat Split cushion. Sparco Pro 2000 LF Seat Seat no-slip fabric for shoulders and cushion. Backrest with 2 lumbar supports and a slim design cushion. Lateral fixing. 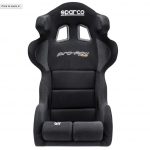 Sparco Pro 2000 II LF Seat Seat non-slip fabric for shoulders and cushion. Backrest with 2 lumbar supports and a slim design cushion. Lateral fixing (290 mm). Lower fixing available. 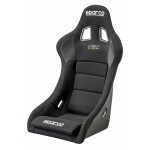 Suspension seat mounts, ideal for competitors suffering from back complaints. 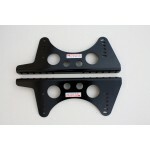 Alloy seat brackets tosuit most car types. 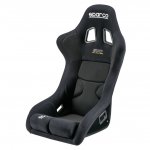 Professional racing seat with non-slip fabric for shoulders and cushion, large head and shoulder protections, self extinguishing fabric. 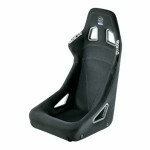 Professional racing seat with non-slip fabric for shoulders and cushion,the is a great all rounder seat. 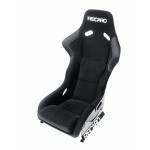 Professional racing seat with non-slip fabric for shoulders and cushion, this is a great all rounder seat. Great value. 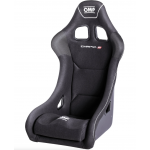 For professional motorsport with seat shell made from glass fibre reinforced plastic and as XL version for the larger driver. Lumbar cushions, belt guide for 4, 5 or 6-point belt, pronounced side bolsters, integrated headrest, flame resistant upholstery materials. 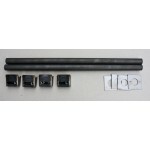 Friction grip surface in shoulder area, extended durability due to extra protection on the belt slots. Shock-absorbing foam, special belt slot for HANS systems, belt guide for 4, 5 or 6-point belt, head protector, friction grip surface in shoulder and seat area, HANS Protection, flame resistant upholstery materials. 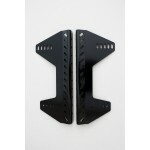 Alloy seat brackets to fit all seat sizes/types. 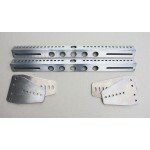 Alloy seat brackets tosuit most side mounted seats.